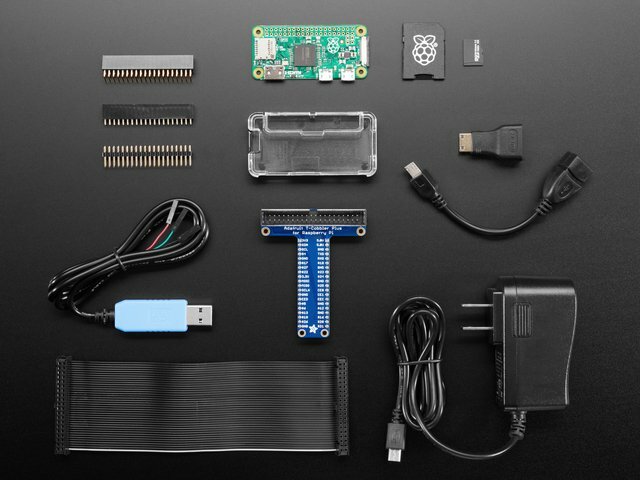 We'll start with Serial Gadget, which is the 'simplest' of the USB gadgets. 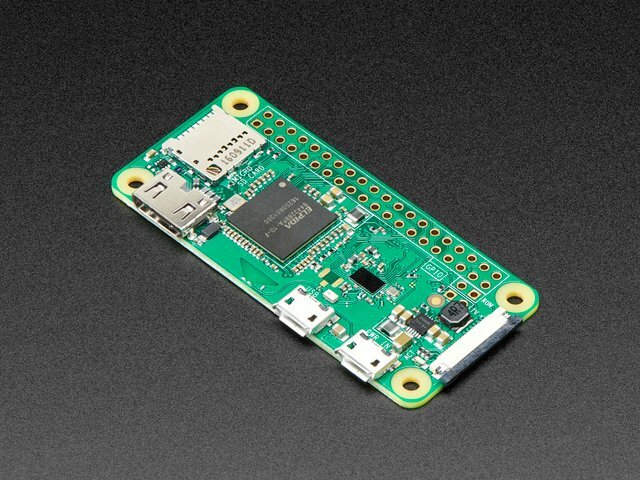 This one basically makes it so when you plug in the Pi Zero to your computer, it will pop up as a Serial (COM) Port - the nice thing about this technique is you can use the pi with any computer and operating system and it doesnt require special drivers or configuration. After burning the SD card, do not eject it from your computer! Use a text editor to open up the config.txt file that is in the SD card post-burn. 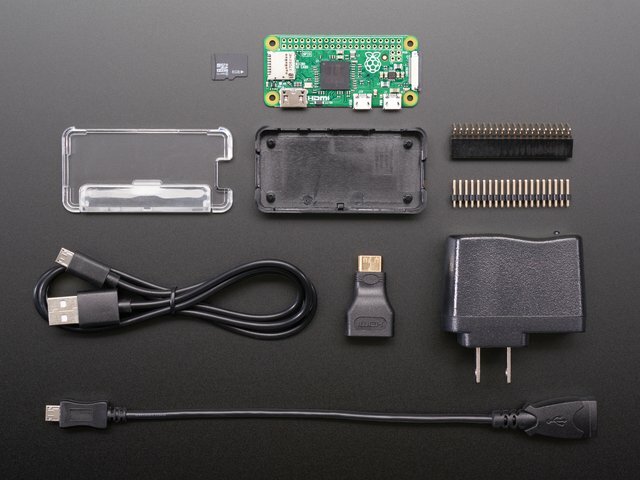 Insert the SD into your Pi Zero, connect the console cable, power the Pi & log into via the USB console. Thats...pretty much it. 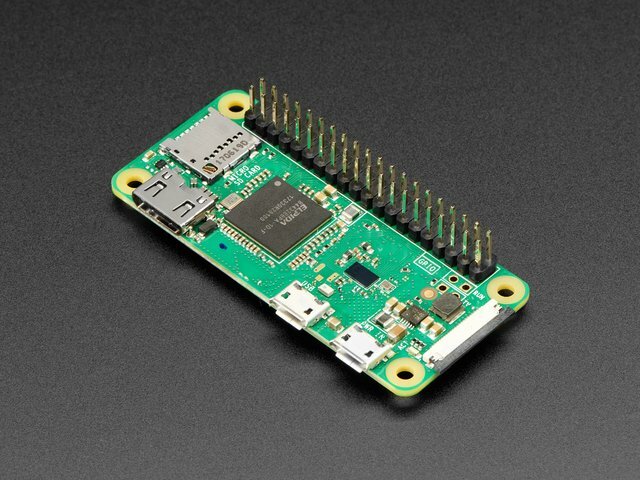 run sudo reboot to start up your Pi Zero. 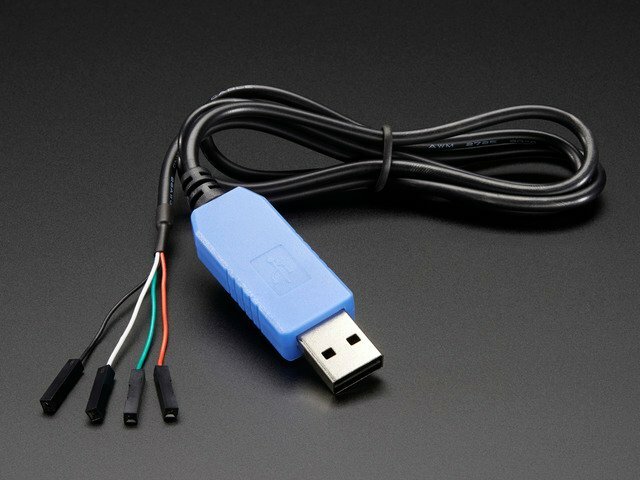 Plug in a USB Micro cable from your computer to the Pi Zero. 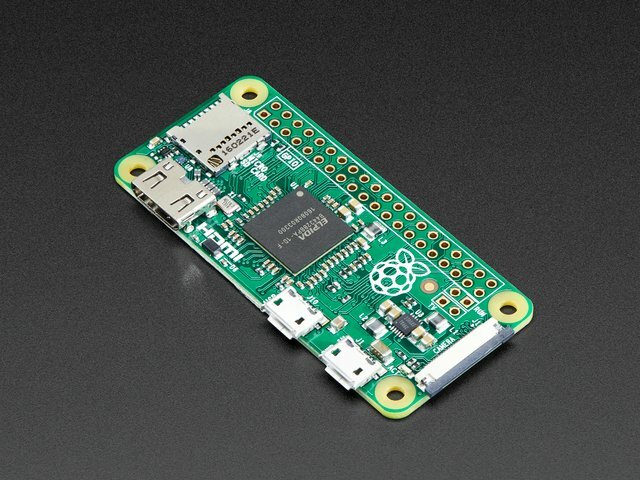 Don't forget to plug in the USB cable from your computer to the "USB" connector port on the Pi Zero, not the PWR connector. 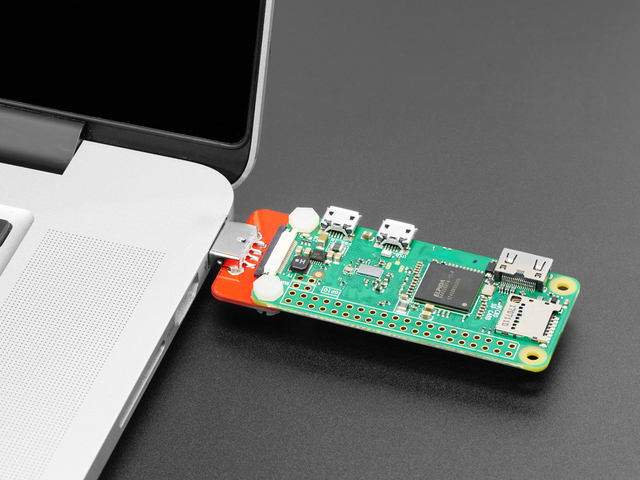 You can also remove the power cable to the 'power USB' port, since the desktop computer will be powering the Pi thru the USB gadget port. This guide was first published on Dec 24, 2015. It was last updated on Dec 24, 2015. 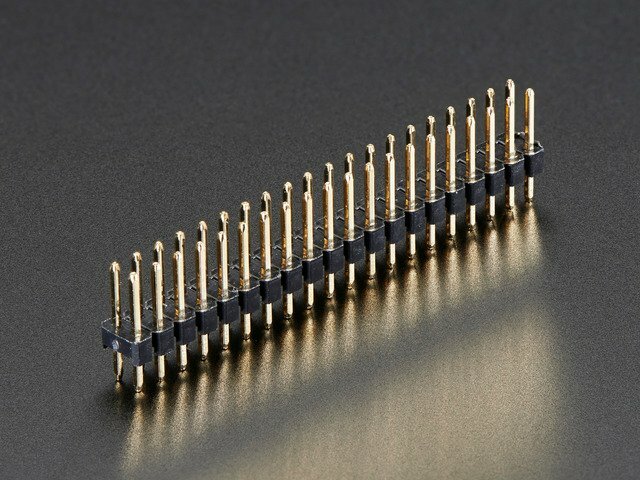 This page (Serial Gadget) was last updated on Apr 19, 2019.